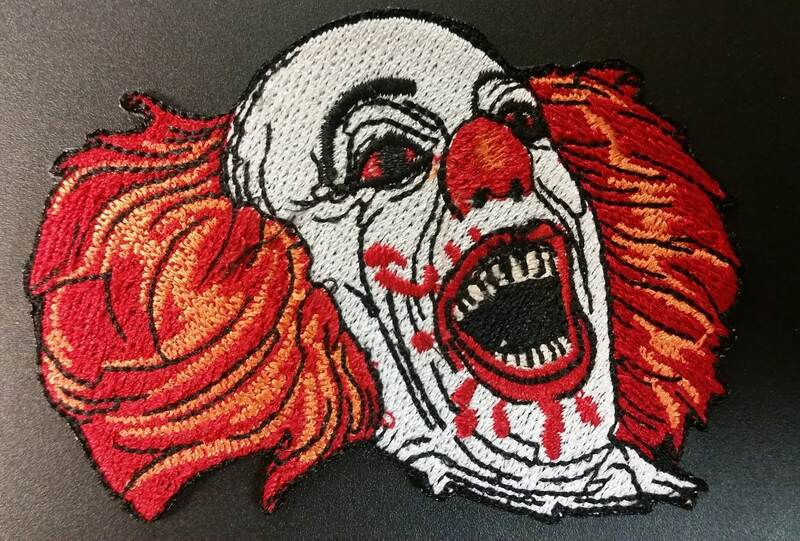 This classic Pennywise inspired patch from "It" would look great on any horror fan's apparel or bags. It measures approximately 3.5"W X 3" H and has an iron on backing to make application easy. 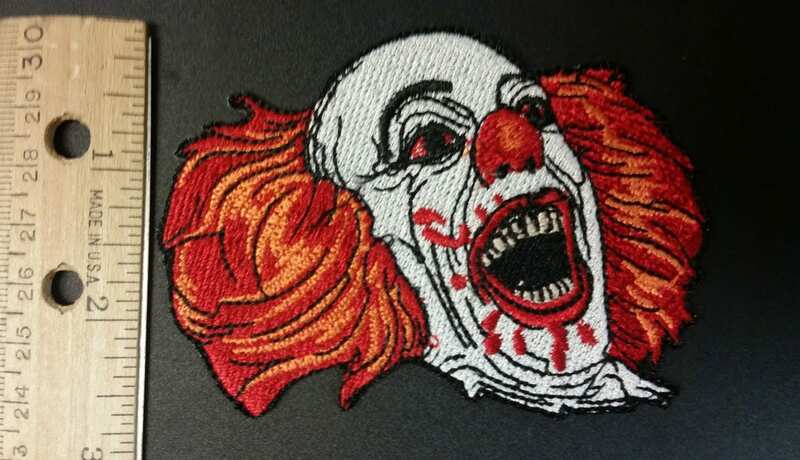 Awesome patch! thank you for the fast shipping as well! Good quality and fast shipping. Liked how they put the iron on patch directions with the product too. 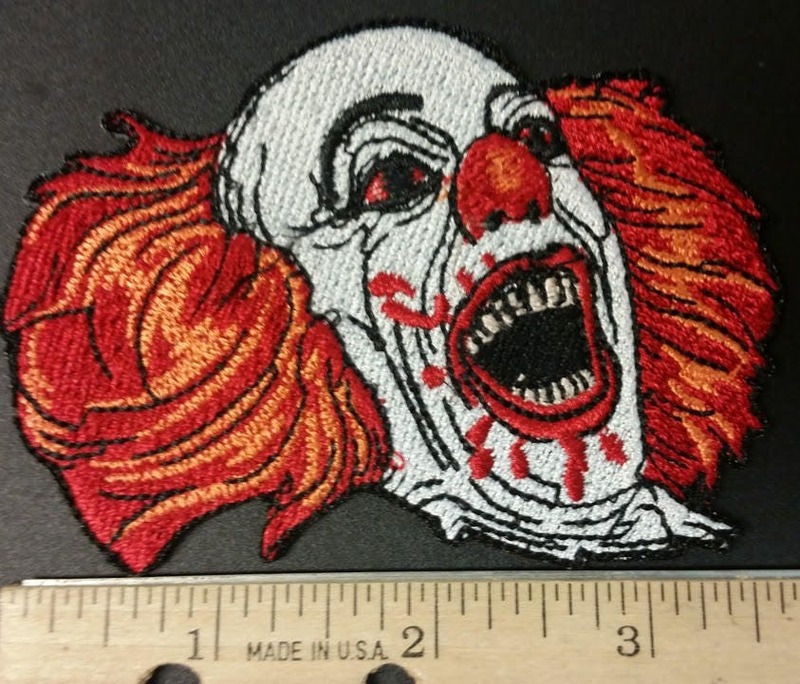 Great quality patch. looks even better in person!